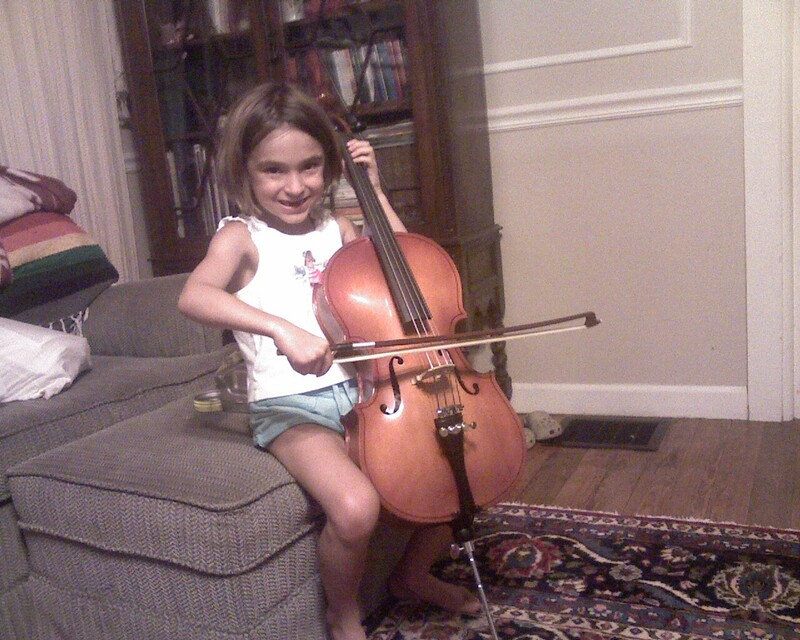 Our decisive 6 year old set her mind on the cello months ago. Despite our encouragement to try the violin or piano, she was quite set on the cello. We were finally able to find a cello teacher & a tenthsized cello. She’s very excited to get started.